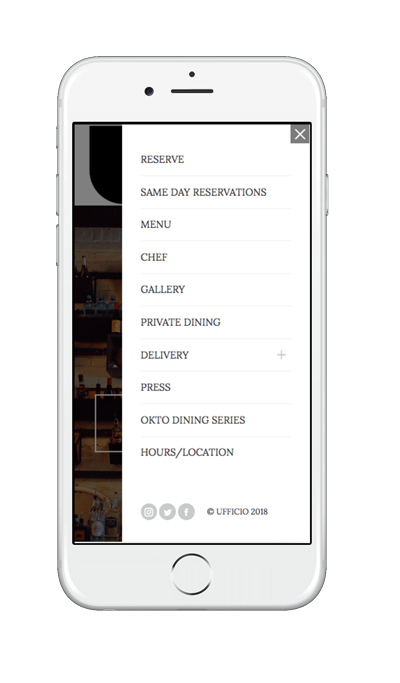 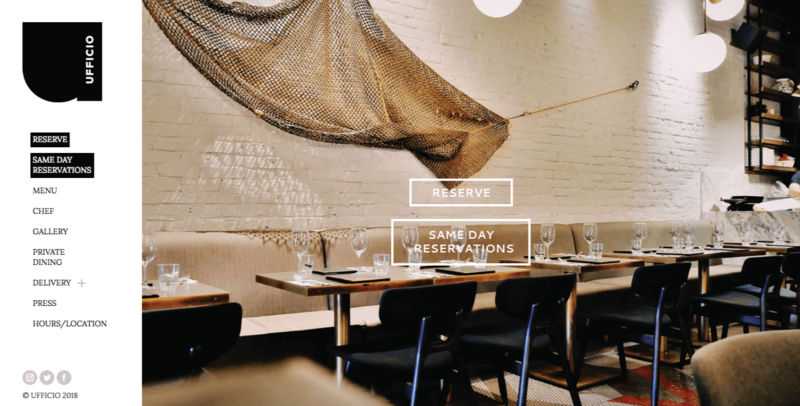 Ufficio is an ingredient-focused Italian pescatarian restaurant in Toronto’s trendy Dundas West. 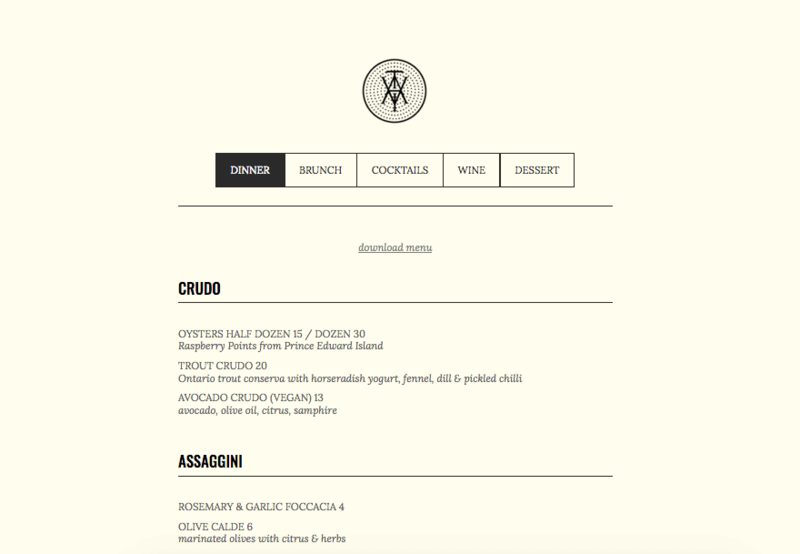 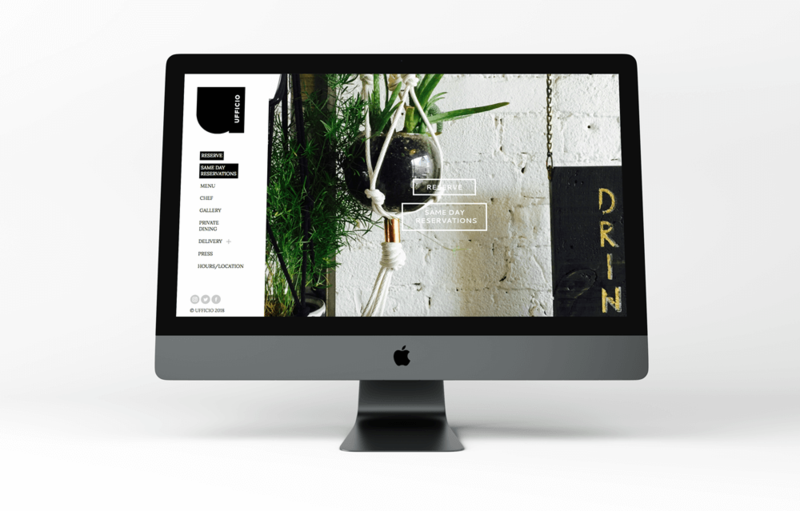 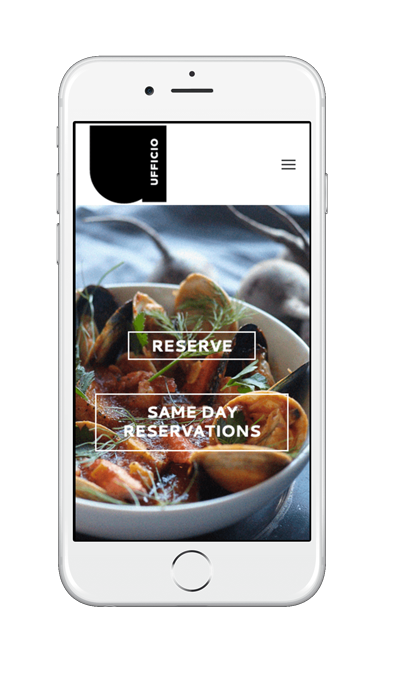 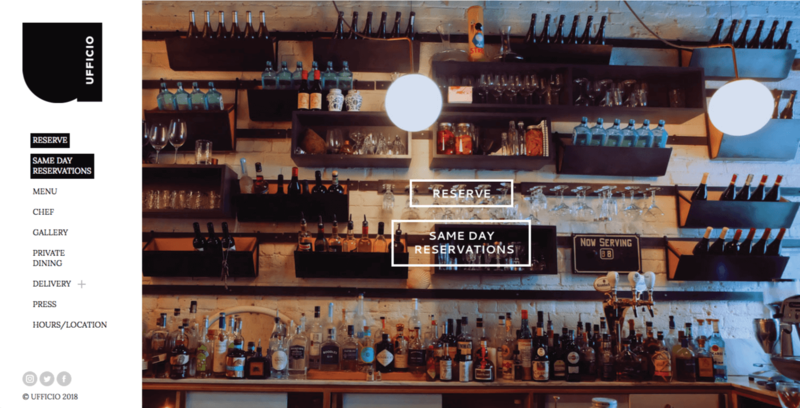 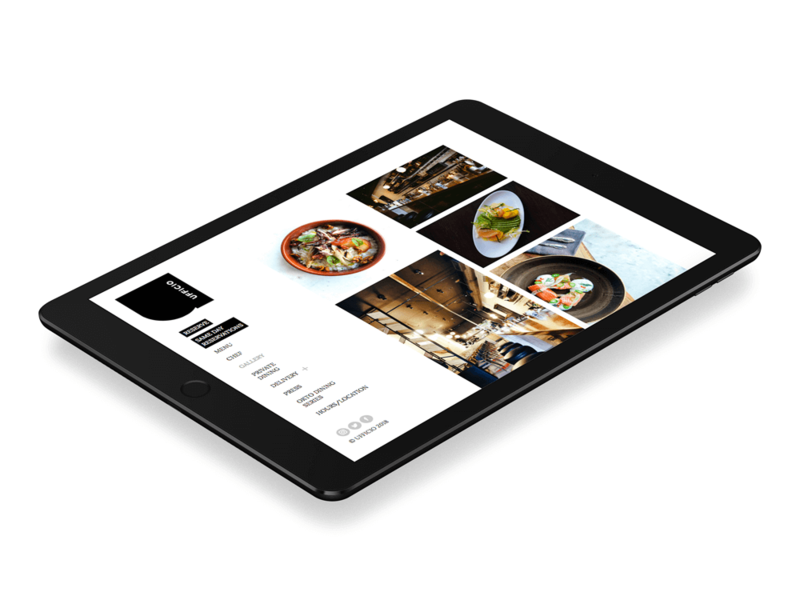 Dishes are unpretentious yet classy and beautiful, which inspired this website redesign. 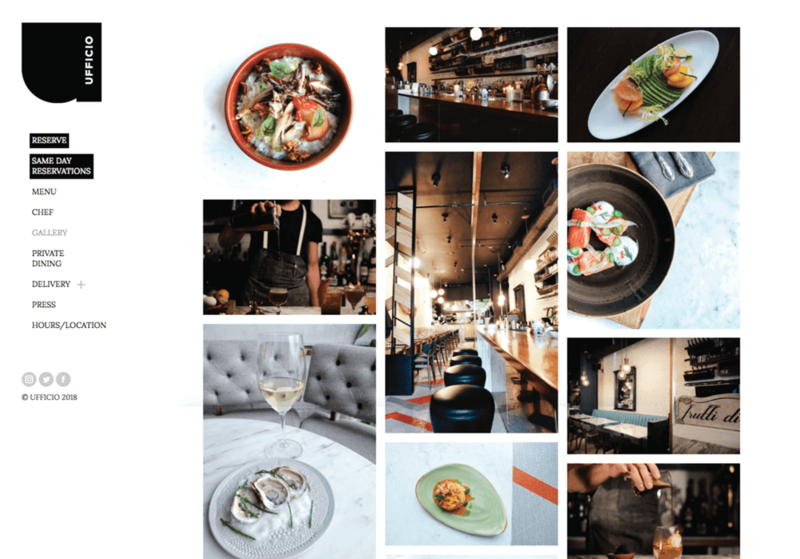 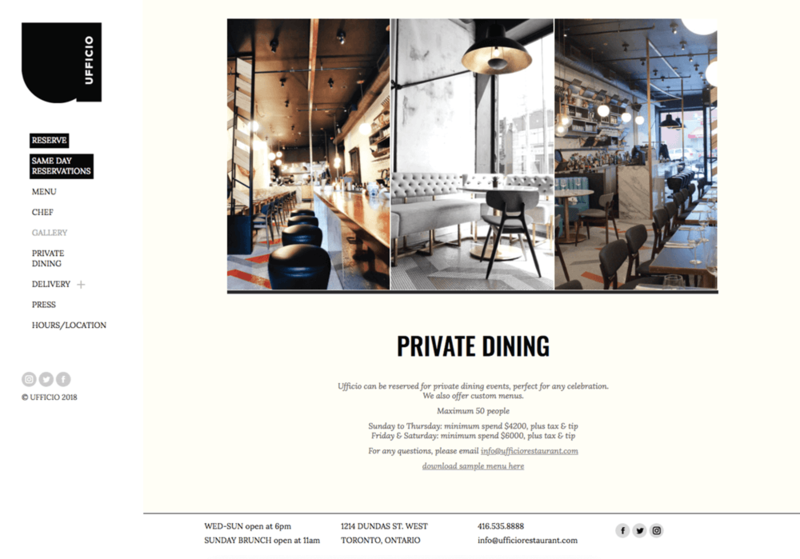 Functionality and readability were priority while large photos of the interior and food suggest the ambiance of the restaurant.